There is nothing like a spot of retail therapy? Who doesn’t love a good shopping trip? We think Paisley and Renfrewshire has the ideal mix of shopping, from shopping malls, beautiful boutiques and retail parks there is something to suit every type of shopper. Where you can get everything you ever need, and more, under one roof! 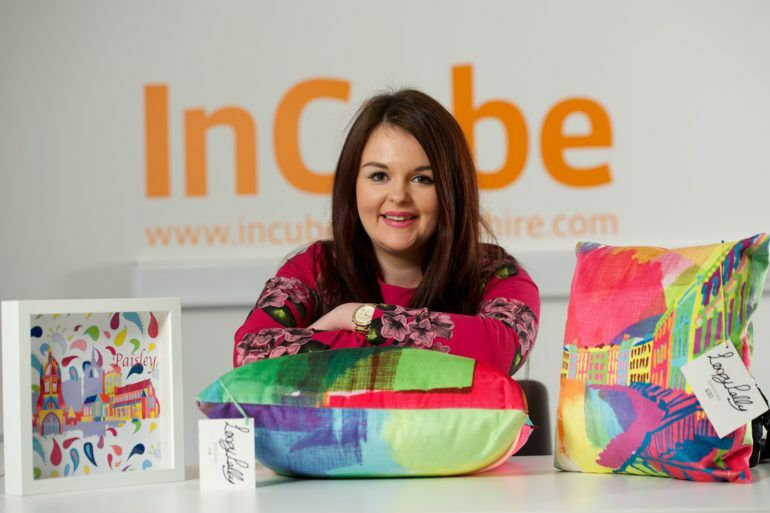 Paisley and Renfrewshire have a growing number of bespoke boutiques popping up all over where you can grab a unique keepsake or gift. A small selection are listed below, keep your eye out, you never know where and when the next one will open. Paisley’s County Square holds a farmers’market every second week. 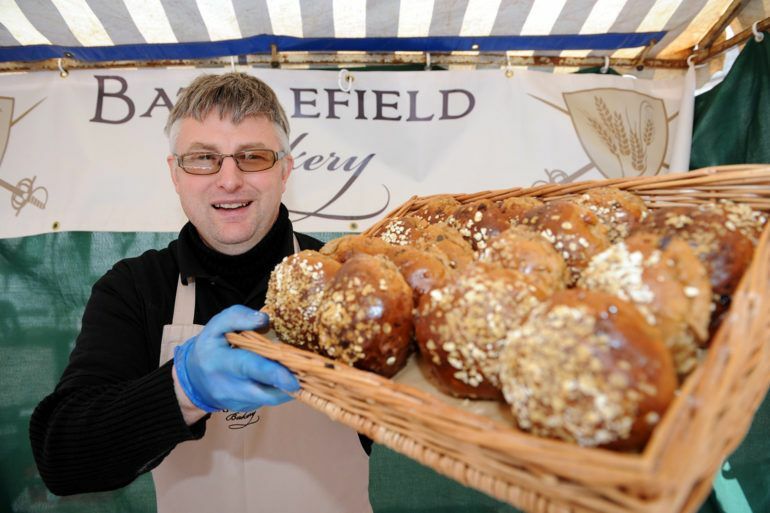 Local producers bring their amazing array of produce every second and last Saturday of the month from 9am to 1pm. It even won recognition from the BBC Good Food Magazine as among the best in the UK! 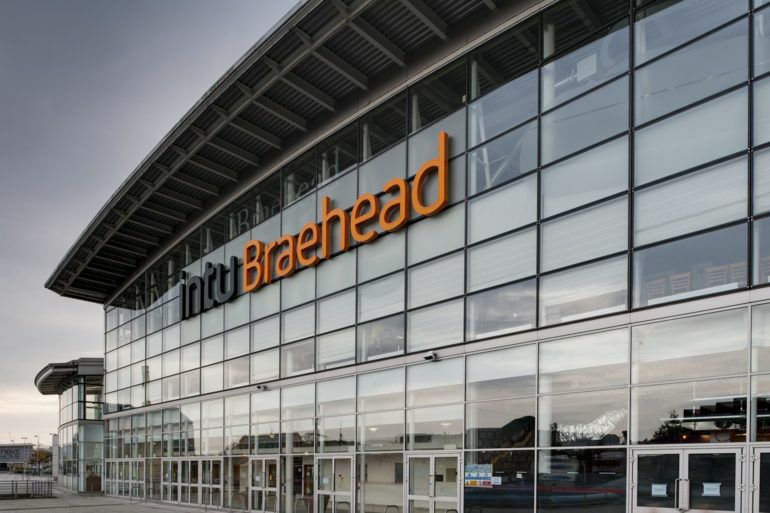 Renfrewshire’s retail parks have a great selection of outlets with the biggest brands and major retailers where you can pick up the latest trends in fashion, homeware and more. And if all that really doesn’t take your fancy how about taking a wander through petrolhead heaven at Braehead and Hillington. The new retail park has enough cars and bikes to make the team at Top Gear jealous! With massive brands from Porsche, Audi, Lexus, Peter Vardy, Arnold Clark, Harley Davidson, Ducati and more there is literally something for everyone.